Instead of being a big-time loser who spends his Saturday nights sitting around playing Double Dragon alone, why not be a big-time loser who spends his Saturday nights sitting around playing it with other people! And alcohol!! And Nutella brownies!!! 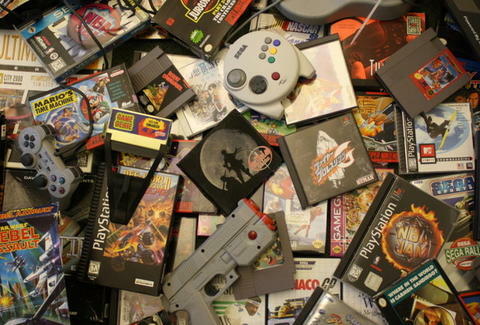 True story: This Saturday, PhilaMOCA's hosting 8-Bit Lounge, a four-hour, DJ-equipped gamer party, with dozens of free-to-play classics from NES, SNES, N64, and Genesis. 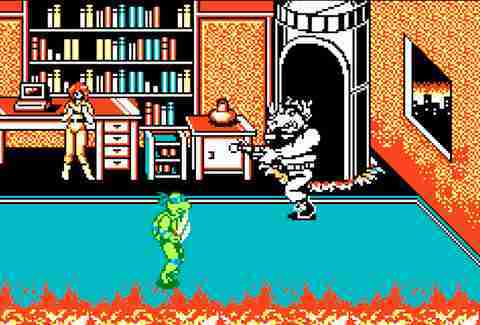 Here, the three must-plays: TMNT 2: The Arcade Game: The best thing about this game other than the fact that you get to fight a mutant fly, a blizzard beast, and a robot samurai? There's a 20yr-old Pizza Hut coupon inside the instruction manual. Boosh. 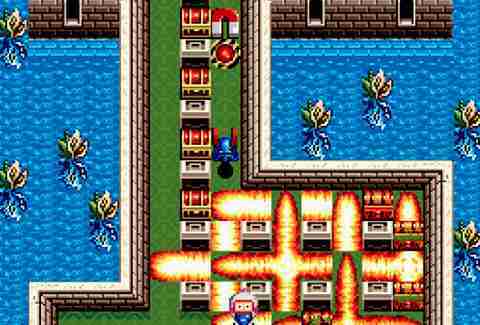 Super Bomberman: 2: The Super Nintendo SB2 has a four-player battle royale mode where you can traipse around 10 different levels planting bombs your buddy will later ask you to jump on while he tries to spit game at Pretty Bomber. 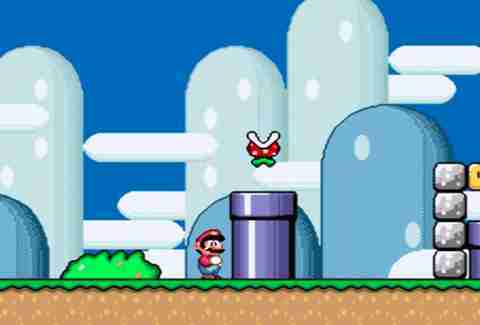 Every Pre-Wii Super Mario Bros: Navigate Mario and Luigi through all of their totally-not-based-on-South-Philly games, wherein two unlicensed plumbers make bank battling their way through armies of goombas while trying to take home a princess.